Now proudly sponsored by MYWINDOWBOX-'Bringing the Garden to your Window'. 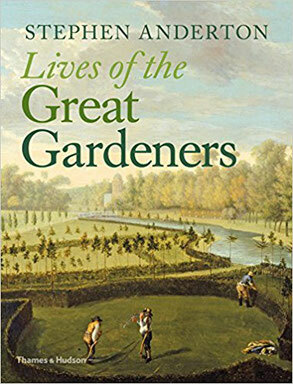 talks to authors, head gardeners, writers, nurseries, and other interesting horty types. Joff is also an integral part of the GENUS performance gardenwear clothing brand, looking after the social media accounts and the gardens where he maintains the borders for product photo shoots and open days. In this episode Joff leaves the countryside behind to explore the capital. 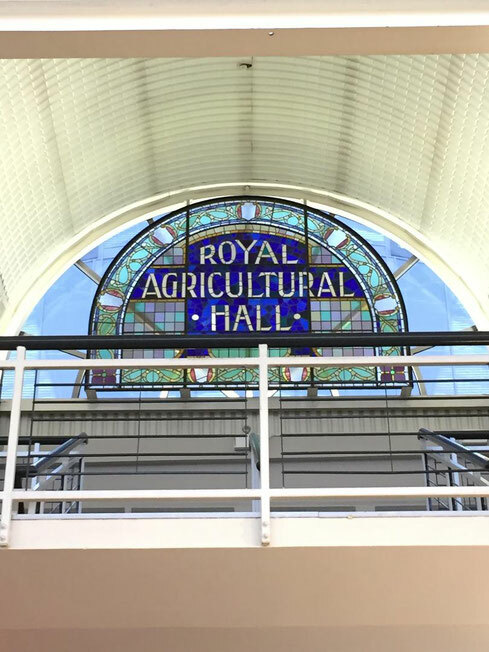 He heads to Islington where The Garden Press Event is being held in The Business Design Centre previously the old Horticultural Halls. (pictured) Over 160 exhibitors were present but Joff whittles it down to a few of his favourites and reports back here. Simon Reed from the Willow Wand company has a range of these attractive willow topiary artworks to suit any sized garden. Hugh Frost explains the benefits of the range of spray on nature friendly pest deterrents from Grazers. Neil Urry from Vegepod demonstrates his unique vegetable growing system from down under. Cheryl (whose voice is the first you here on the podcast) from Hotbin Composting explains how their system reaches super high temperatures enabling you to compost kitchen food as well as garden waste. The Garden media Guild get a mention too. Joff also took the opportunity to catch up with Jane Perrone from On the Ledge Podcast as well as Sarah Wilson from Roots and All Podcast. Both highly recommended. In his episode sponsored by mywindowbox I talk to the nations favourite poet Pam Ayres. 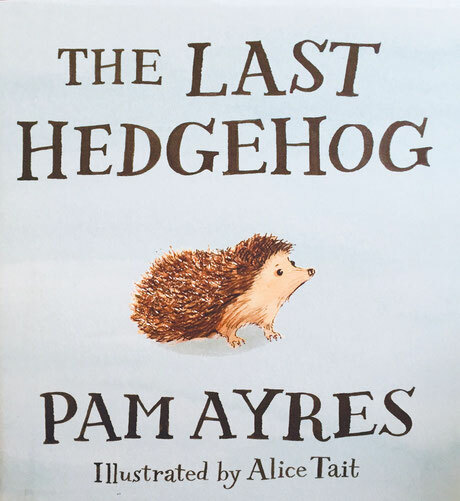 Pam has just written a great little book published by Picador called The Lat Hedgehog. It is beautifully illustrated by Alice Tait and immediately shot to number one in the Sunday Times Best Seller list. We talk about hedgehogs, wildlife gardening, and Pams love for plants that will make her garden an oasis for wildlife. I have my regular meet up with my old gardening chum Geoff Carr and demonstrate to him my fabulous new wonder tool that saves me form many a precarious situation. Pam wins an award at Foyles for the country's favourite poet and beats Carol Ann Duffey and Seamus Heaney to the crown! 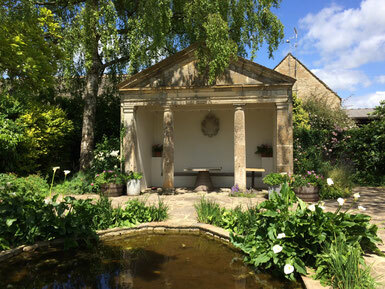 I finish with a fabulous product review with garden designer Geoff Carr. 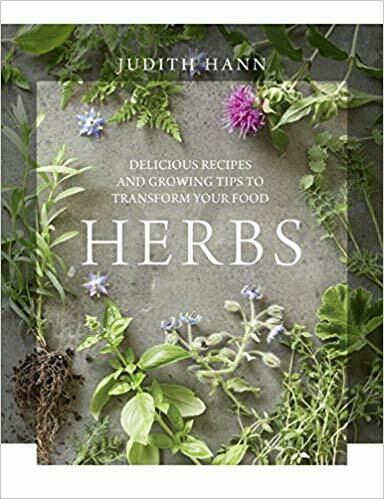 In this episode sponsored by MYWINDOWBOX.COM I talk to scientist, TV presenter, cook and gardener Judith Hann about her lastest book. HERBS-Delicious growing tips and recipes to transform your food. As well as talking herbs Judith finally puts the record straight on Rick Steins visit and the death of a 'beloved pet rabbit at the hands of Chalky the dog'. Hard, hard, prune lavender. REALLY!! Joff sets the kitchen on fire. Rick Stein, the lovely Chalky and the dead 'pet' rabbit. Jane Perrone Guardian Gardens editor says 'Hi'. The episode is finished with Geoff Carr and yours truly embarking on our regular product review which generates much discussion over a simple everyday item. Policy, policy, policy. Or not. Should The Trust be more selective? Easter egg hunts at Hidcote. WHY? Car Valeting, mileage, and lodgings. 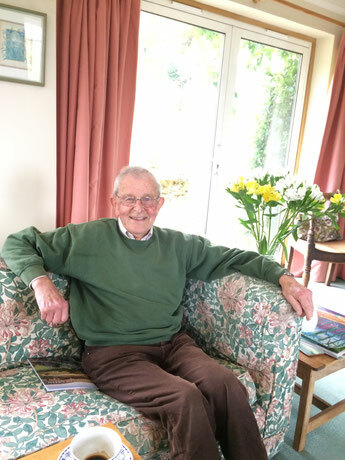 A brilliant conversation (Part one of two) with John Sales former head of gardens for The National Trust . 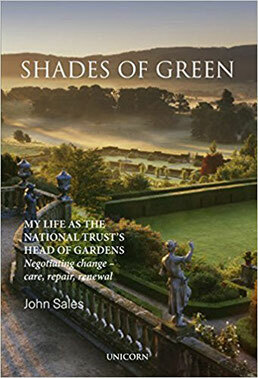 John has just brought out his book 'Shades of Green' my life as The National Trust Head of Gardens. Not only an overview of his former role but a lovely insight into the well respected Graham Stuart Thomas and his dedicated and meticulous working practices. Thanks to our fab show sponsors MYWINDOWBOX-Bringing the garden to your window.